How to be an UNNATURALLY Quick Runner? Do you want to be the fastest runner you can possibly be? 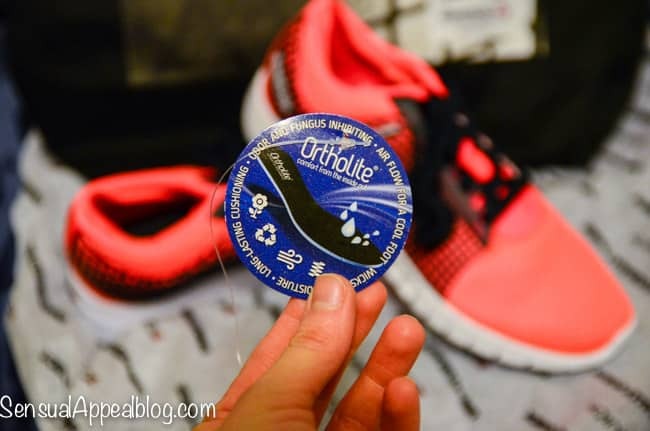 There is a whole community of bloggers out there who focus solely on running. Running bloggers live and dream running, racing, and winning those said races. I barely even consider myself a runner. I did my first 5K run that was not even a real race according to many serious runners. 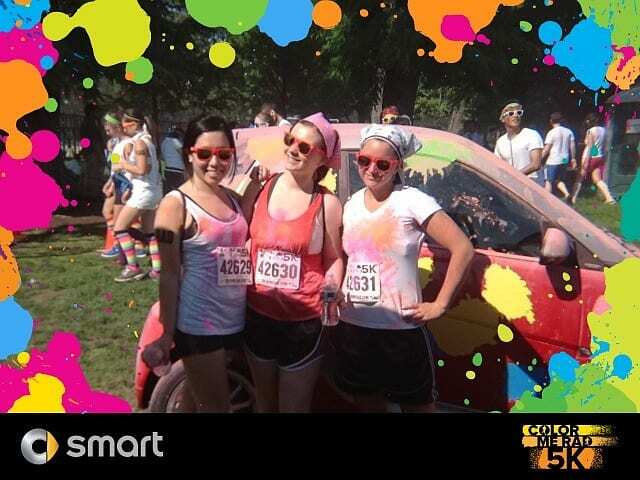 After all, laughing and getting colored corn starch on my clothes and hair can hardly be determined as a serious race. We didn’t even have bibs! I don’t complain. I never saw myself as a runner anyway. I did try to get into running last year though around the time I went to NYC for the first time (and had the time of my life, I need to go back!). I mean, how can you NOT be near Central Park for 5 days and NOT go running through it? It’s like a sin. You have to take advantage of it. And take advantage, I did. Being in the blogging community, it’s easy to feel down on yourself if you aren’t perfect at something. Bloggers always talk about how great they are at running or lifting or eating clean. It’s great. It can be extremely motivating and inspiring, but it can also be a little intimidating and discouraging at times as well. I’m doing a new workout program that I mentioned in my January Favorites post and I’m loving it so far because it focuses on strength and lifting (my favorite!). Last week, however, was the re-introduction of cardio in the mix. After weeks and weeks of no cardio, I was not a happy camper. But then I know my friends want to do two 5K’s this year, not colored ones this time, and I know it’s good that I’m putting more cardio in to my regimen. I need to get my speed up so I can keep up with my runner friends. I need to get my heart rate up and keep it up so I can build my endurance so I don’t feel like I’m dying during the 5K. While I can enjoy running outside, it can be intimidating to run alongside friends who are better at it than I am. They can run swiftly and quickly and without an effort. My friend Jenni for example. She can run miles upon miles and it’s not big deal. It’s inspiring but I also don’t really think I want to run alongside her because I will not be able to keep up with her speed. 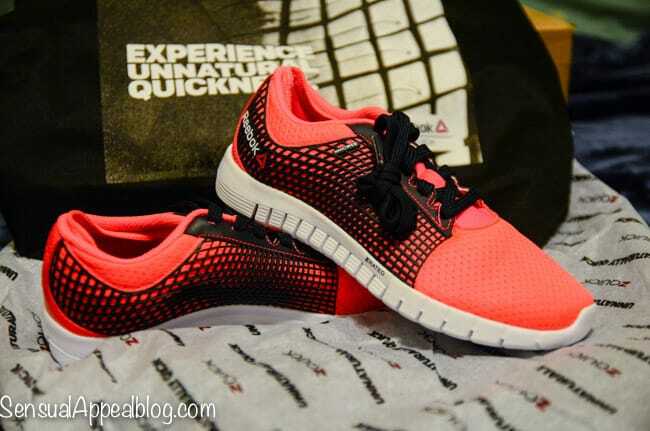 That’s why Reebok ZQUICK shoes came in at the perfect time for me to start introducing more cardio in my life. While I’m still confided to the gym walls with the weather being dreadful outside, I have started wearing these shoes to hopefully up my speed and when the time and weather is right – I’m looking forward to seeing how well they live up to their tagline of “These shoes will make you UNNATURALLY QUICK” when running outdoors. We’ll see about that, Reebok. I doubt I’ll be faster than Jenni but maybe I’ll be able to keep up with her for longer than normal. That would be considered a win for me. We shall see when the time is right. What’s the deal with these ZQUICK shoes? Apparently these Reebok shoes take inspiration from Z-rated sports car tires, which are rated for speeds in excess of 149mph. That’s fast! Essentially, ZQUICK provides the same speed and handling for your feet. So you’re giving them the same kind of treatment and that’s where the help for speed is supposed to come from. For handling of the shoe, they also wanted to take into account the dynamics of the foot itself. Your foot changes in dimension when you put weight on (who knew?). When your foot is completely weighted, it’ s about 5mm wider than when it’s in the air (actually, nevermind – that totally makes sense). That’s your own naturally handling feature. Your foot spreads out on impact to distribute force over a broader base. To accommodate for that natural handling feature, Reebok built slashes into the bottom unit that go all the way to the lasting board so that your Z-series shoe spreads with you. Sounds like a unique shoe, at that. Some more specs include: flexible NanoWeb PU cast for breathable support and protection for the foot; they are low-cut for great mobility with lightweight fit for ideal comfort during the run; have a light low profile EVA midsole that’s been designed with a radical new geometry for fantastic handling; medial and lateral underfoot grooves that allow midsoles to expand and flex, which therefore increases ground contact for a smooth, quick, and quiet ride; a sleek new last allows the foot to move naturally while keeping it stable on the platform; CRTek high abrasion rubber has been placed in key wear areas for lighter durability. Will it provide you UNNATURAL quickness as a runner? I guess there’s only one way to find out..
You can check them out online at http://www.reebok.com/zquick or in-store at Finish Line if you’re interested. Are you doing any races soon? What are your tips for becoming a faster runner? They sure are pretty, even if they don’t improve your speed! Haha they are! I got compliments on them twice at my gym already. They are pretty comfy too while I ran (on the dread mill). Was it easier/faster to run? Not particularly… but I like that they are flat so I can use them for more than just running. Thanks for the comment, dear! Shoes some times do the trick. Commitment though is the key word for the rest of us, the non runner type. In my case it all started when I entered a race for a charity purpose. Then I started liking the idea more and more. I live in a very noisy and busy city ( Athens, Greece ) and going to the nearby park for running is my way of getting in touch back with nature and finding some peace. Peace of mind as well. There is a coming race shortly. It will be a 5km race, at the historical center of Athens. Let you know if I survived! Athens, Greece – that’s amazing! I totally agree that being in nature is a great way to reconnect, it’s the reason that got me to want to run more – I can do it outdoors it’s like your whole mood totally just lifts up and you feel SO much better.